Rental prices include free delivery in the city of Azusa. We have insurance and we do outdoor corporate events, church festivities, park festivals, etc. 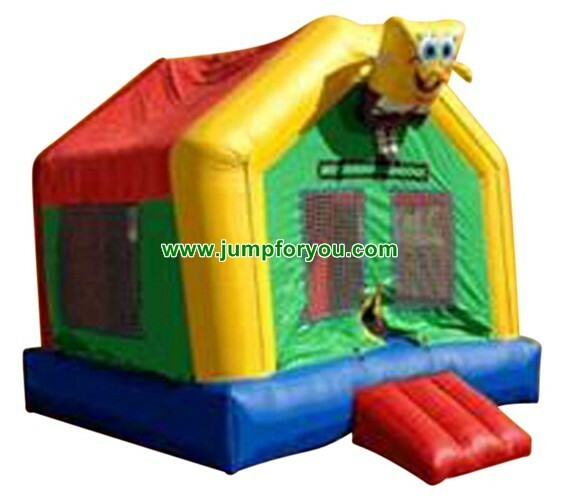 Bounce houses for rent in East Los Angeles, San Gabriel Valley, Altadena, Alhambra, Arcadia, Avocado Heights, Azusa, Baldwin Park, Bassett, Bradbury, Charter Oak, Citrus, City of Industry, Claremont, Covina, Diamond Bar, Duarte, East Pasadena, El Monte, Glendora, Hacienda Heights, Hillgrove, Irwindale, La Ca?ada Flintridge, La Puente, La Verne, Mayflower Village, Monrovia, Montebello, Monterey Park, North El Monte, Pasadena, Pomona, Rosemead, Rowland Heights, San Dimas, San Gabriel, San Marino, Sierra Madre, South El Monte, South Pasadena, South San Gabriel, South San Jose Hills, Temple City, Valinda, Vincent, Walnut, West Covina, West Puente Valley, Whittier.